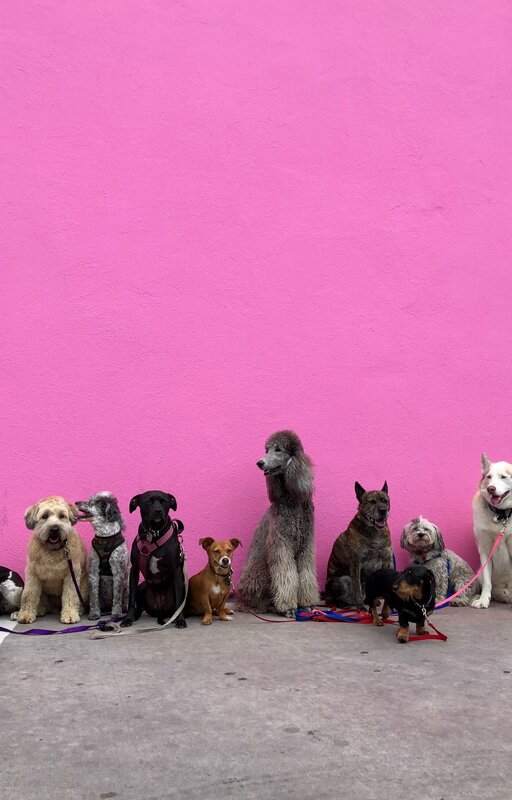 Woof Republic is a resource devoted to modern dog owners. We cover everything from city guides, travel recommendations with your pooch, our favorite products, petcare, funny videos and everything in between. We provide relevant information for dog owners who are trying to balance work, travel, and providing the best care for their pup in their busy lives. Email lauren@woofrepublic.com to learn more. Please be sure to include answers to the three questions above.